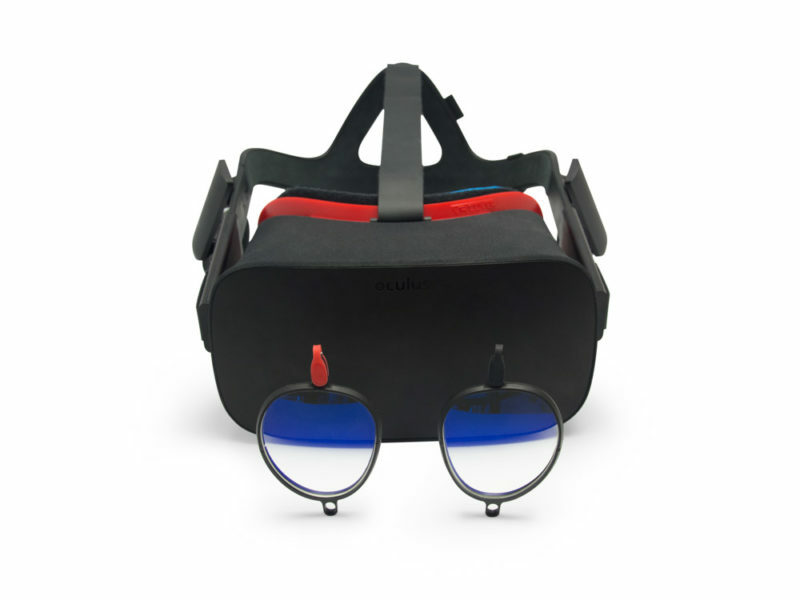 Get our easy to use prescription lens inserts for the Oculus Rift and get the most out of your VR headset. High quality lenses and coatings optimized for use in VR headsets help you to experience VR in all its glory. 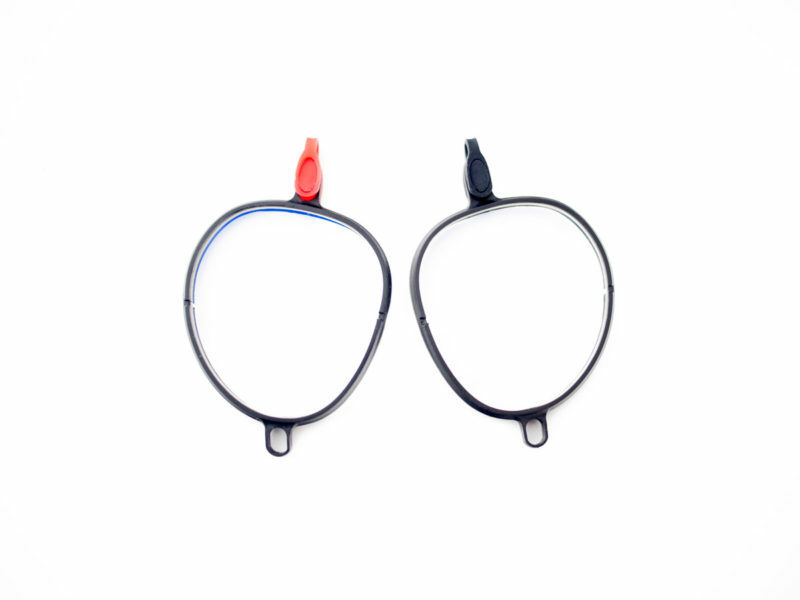 Every Oculus Rift Lens Adapter comes with one red and one black silicone spacers to optimize the fit in your Oculus Rift if necessary. Every prescription lens gets individually calculated so that the base curve of the lens works with your VR headset and doesn't scratch it. To order simply configure and add individual items to your shopping basket. 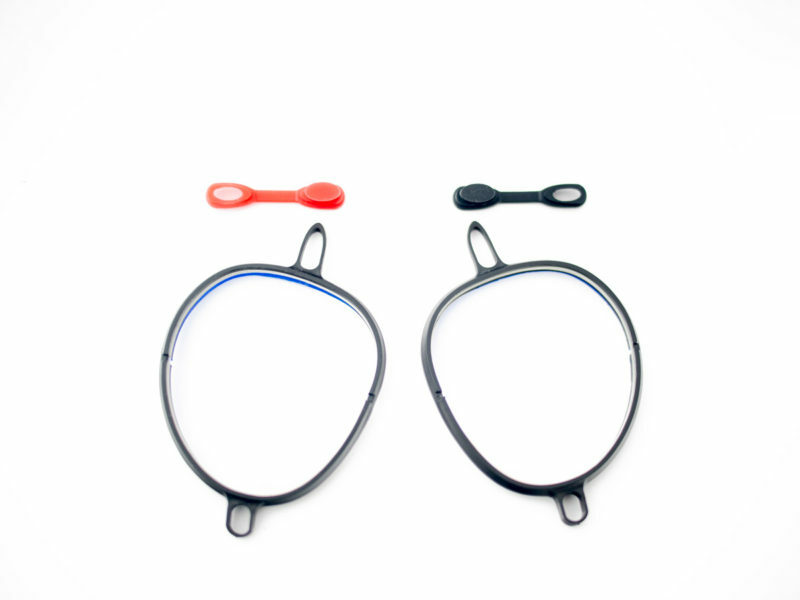 You can learn more about our proprietary blue light protection here.